What Are Some Advantages & Disadvantages of Clear Cutting? Clearcutting — also occasionally known as clearfelling — is a tactic used in the logging industry by which all trees in a cutting area are cut at once. This practice has generated considerable controversy due to the indiscriminate nature of the cutting; during a clearcut, nearly all trees are removed without consideration of type, age or the effect this will have on the ecosystem. However, many maintain that clearcutting also produces benefits. Clearcutting advocates argue that the method is the most efficient for both harvesting and replanting trees. Consequently, this method is the most financially sound, generating more consistent and higher rates of return for the company and its investors. Proponents also argue that, accordingly, consumer prices are kept low and predictable when clearcutting is used, since savings are passed on to consumers. Critics of clearcutting argue that the practice has significant and deleterious effects on the plants and wildlife of an area. The most notable effect is the destruction of plant life and animal habitat. Since clearcutting affects an entire area without discrimination, plant loss and the destruction of animal habitat is an unavoidable by-product of clearcutting. When the practice is done alongside land development, a great concern of species loss is raised alongside the threat to the ecosystem, since the food chain may be affected. Supporters of clearcutting contend that the practice results in increased soil water and stream flow, since when trees are removed from an area, the amount of water in that area increases. This increase in water accumulation is believed to be desirable since it serves to both provide water to populations of plants, animals, and even humans while also improving soil quality and encouraging tree regrowth. When land is clearcut, it is lost as a site of recreation. This is due to the need to use the land as a space for re-seeding trees and the fact that clearcut space loses much of its aesthetic appeal. After a clearcut, many stumps are left as well as dead plants and trees; undergrowth then develops which prevents the land from being used, as it becomes difficult or impossible to navigate. In the 1980s and 1990s, clearcutting created more than half a million square miles of new farmland in developing countries, particularly in areas that formerly contained tropical rain forests. While this was harmful to the environment, and to biodiversity in the regions, it also helped create jobs for local farmers. Similarly, new technologies and techniques in agriculture increase crop yields and slow expansion into other forested areas. 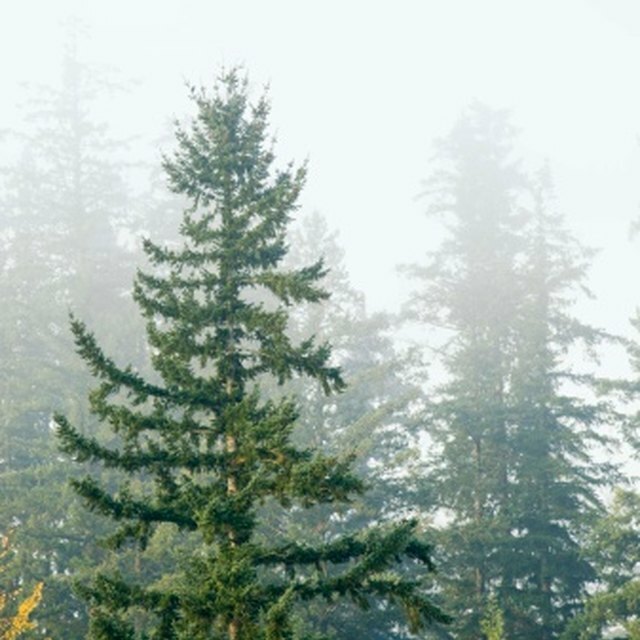 Oregon Forest Resource Institute: When Is Clearcutting the Right Choice? Pennybaker, Harrison. "What Are Some Advantages & Disadvantages of Clear Cutting?" Sciencing, https://sciencing.com/advantages-disadvantages-clear-cutting-8481691.html. 23 April 2018.